التصنيفات: Unisex, بوتيك, خصم, أيف سين لوران, للرجال, للنساء. 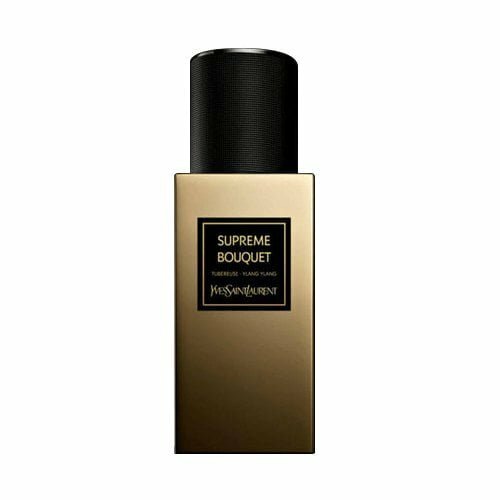 Inspired by oriental flowers, YSL’s Supreme Bouquet Oriental Perfume is a tribute to the designer’s contemporary update on the traditional floral print. The scent comprises of opulent tuberose – a nod to the rich floral pattern, and delicate ylang-ylang that is a subtle floral print. Adorn the skin day or night, for a refreshing feel.